Anyone got any spare cables for sale for a KZ200, mine came without handlebars and all the cables were cut. I need a Clutch, front brake, speedo, tach and throttle cable. I think I can make something work for the throttle & tach but everything else I might not be able to get away with. I am located in Raincouver BC, Canada. Im thinking about changing the brakes out from a KZ 650 . Anyways let me know Thanks in advance to anyone who can help! 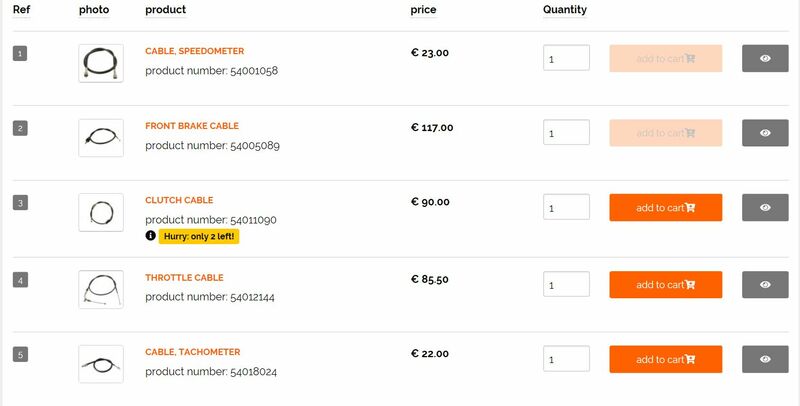 Z1Enterprises.com has a tachometer cable for the KZ200, but I did not see any other cables listed. I would get the part numbers at Partzilla, then search eebbaayy for nos oem cables. If nothing is available, you'll have to figure out the lengths, then search other models at Z1Enterprises to see if cables from a different bike will work. Z1Ent has the lengths & slack or amount of end-to-end movement. 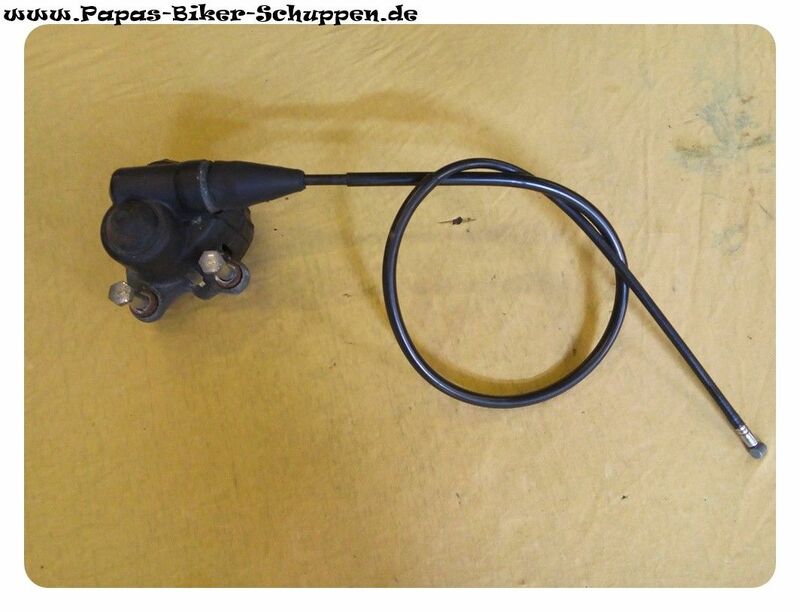 CMSNL listed Clutch, speedo, and throttle cable as available. 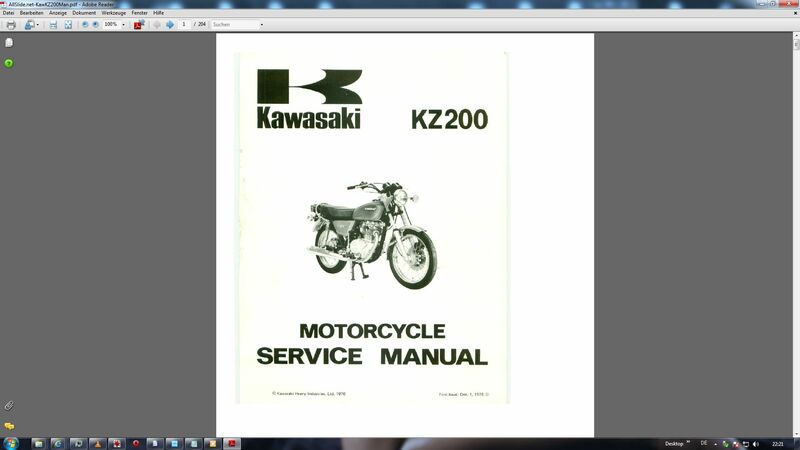 I can upload a Service Manual if needed. Nice finds Scirocco. I only saw a tach cable at Z1Ent & eebbaayy. cmsnl.com has a pic of the brake cable but it's not available. I wonder if Motion Pro could fab a new brake cable using that old one as a template? Edit: this wasn't listed yesterday. waaay over-priced. I would make a low-ball offer, within reason using an est Kaw retail price as a guide. Since this just popped up on eebbaayy, I'm wondering if it was listed as a result of my recent search of the part number. ?? ?